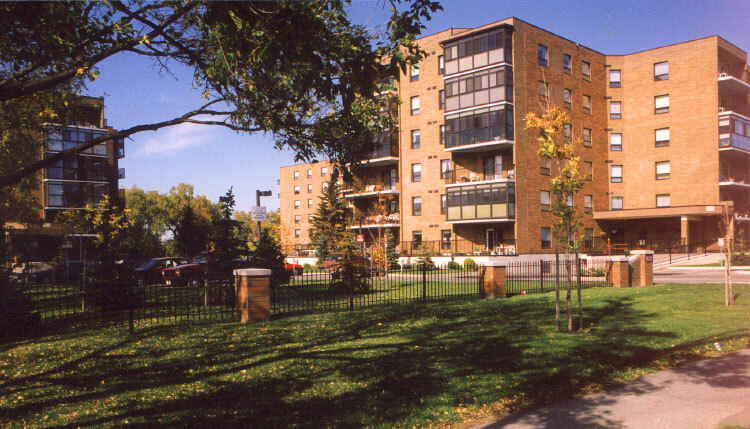 This 106 unit condominium development on Henderson Highway in Winnipeg consists of three six storey buildings with an enclosed parking garage. 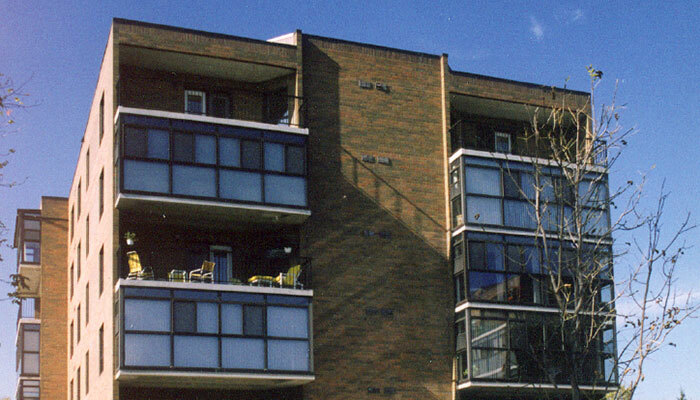 The project was built in stages from 1991 to 1995. 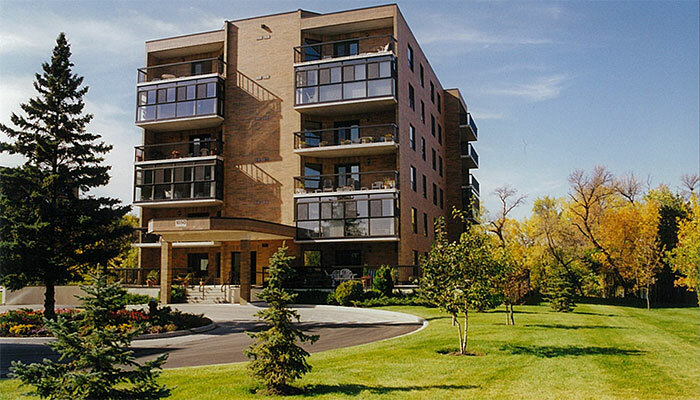 The project has been fully occupied since completion and is now considered the premiere condominium project for the North Kildonan area of Winnipeg. The project was constructed on river property which required extensive pre development work with the City of Winnipeg to achieve the required rezoning, variances and Rivers and Streams approvals.